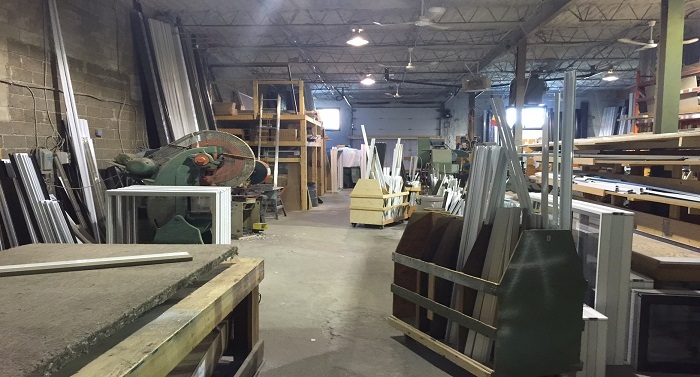 Planning and design are integral parts of the initial Montreal Window & Door Manufacturing process. Our expert Montreal Window & Door Manufacturers will provide you with cutting edge solutions designed to save your business, or investment money! With top notch designers and high quality environmentally friendly materials, our product is superior. Custom Fabrication solutions at your disposal! With a brand new factory, and strong relationships with some of the best material suppliers, we are ready to cater Montreal with the best Window & Door Manufacturing options. Our goal is to be a one stop shop for consumers and contractors to purchase a high quality product and have it installed. From design to final product, SI has an exceptional track record, and outstanding customer service when it comes to Montreal Window & Door Manufacturing. Trust only a company with a professional reputation, and superior product! SI Windows & Doors promises to fulfill your supply and demand needs. 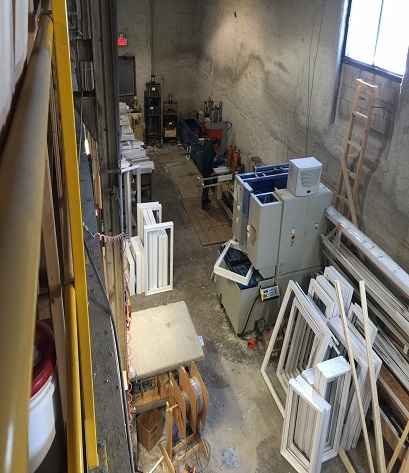 Our Montreal Window & Door Manufacturing plant is up and running and ready to produce the best products you can find! Serving Montreal with Windows, Doors, and accessories! Call us today for your free quote!